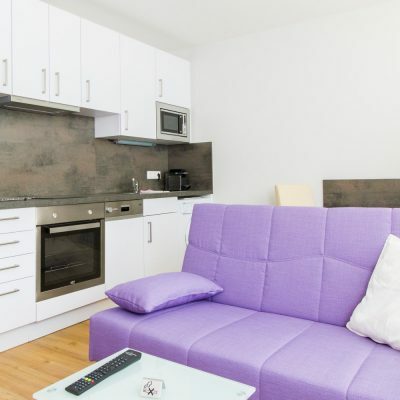 All business apartments feature a modern design and first-class amenities. 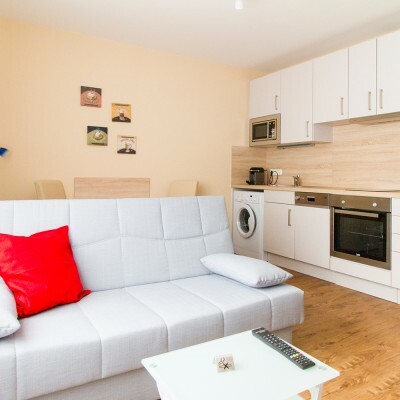 The rent includes all variable costs (like water, electricity, heating). 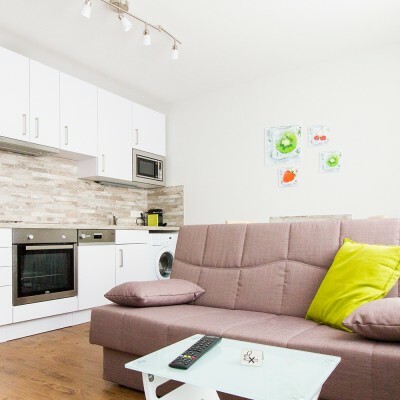 There is a completely equipped kitchen with microwave, coffee machine, dishwasher, pans, cutlery, glassware, chinaware, kitchen towels, and much more. 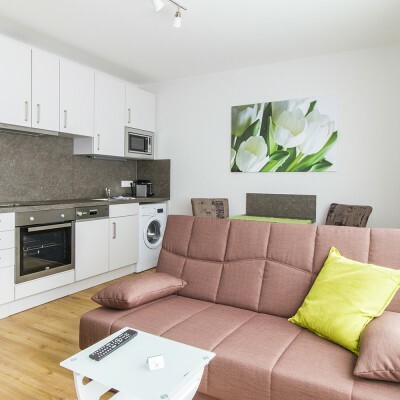 Furthermore the apartments feature bath and hand towels and bed linen. 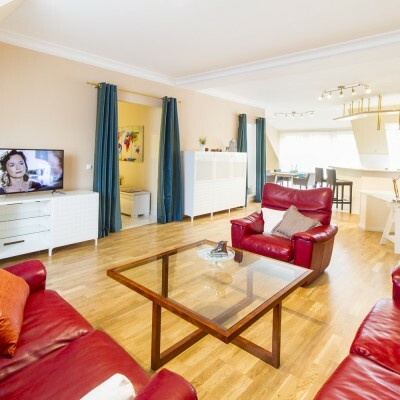 Also there is a flat screen TV (television fees included) with DVD player, a sound system, and a free Wireless Internet Access included in the rental price. 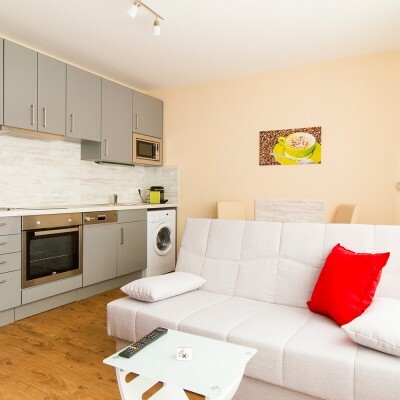 We merely charge for the final cleaning of the apartment when you move out. 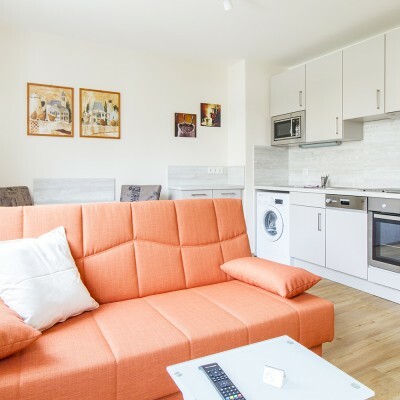 Daily housekeeping is included in the rent (except weekend and holidays). 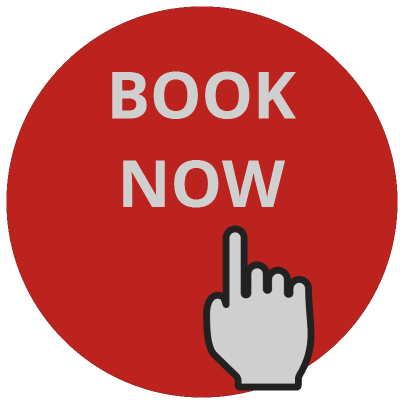 If you require car parking, there’s the option of renting a parking space against a surcharge. 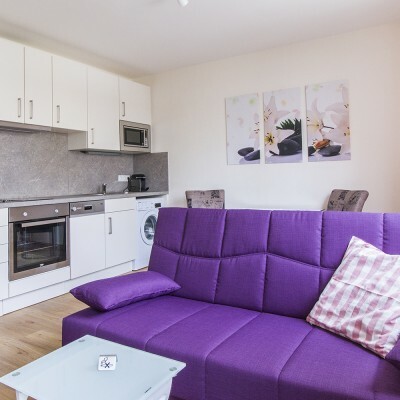 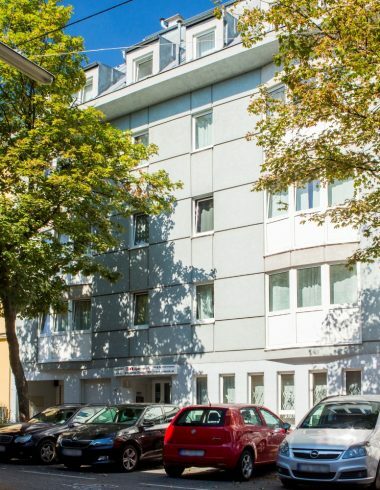 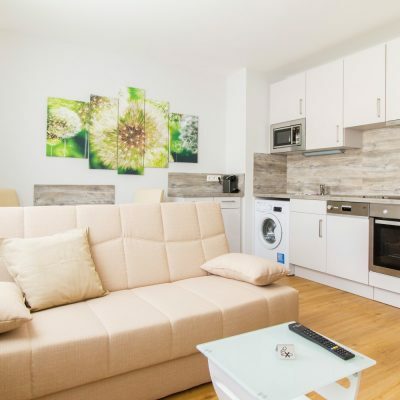 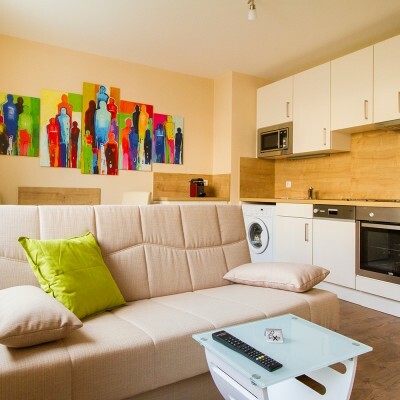 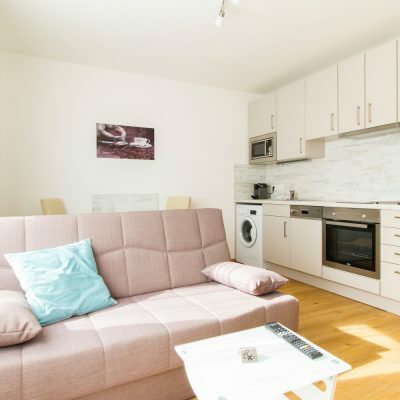 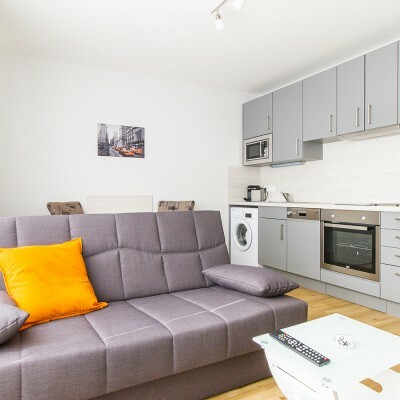 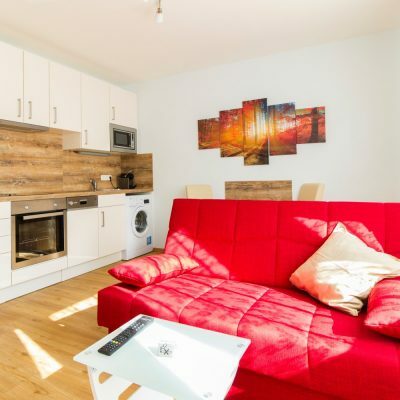 The apartmenthotel Residenz Donaucity is a modern guest house Enjoy the pleasant atmoshpere of a small apartment in cennection with the services of a hotel.